ParaYoga Nidra is the sublime science of complete relaxation. But, it is more than that. Rooted in a vast body of knowledge, ParaYoga Nidra has five different aims or outcomes. Depending upon which one of these five you wish to achieve, the approach changes. On the most basic level, ParaYoga Nidra is a comprehensive method for maximizing health and well being. On a deeper level, it is a profoundly spiritual practice and somewhere in between, it is one of the most profound and accessible ways to positively reshape the unconscious. In this master training, we outline several of the aims of nidra as well as the theory of sankalpa––how you bring thought into form. We then relate this to the concept of dharma and engage some specific exercises to help you achieve yours. In addition, we delve into ParaYoga Nidra in light of the timeless teachings of the Mandukya Upanishad, which explains the three states of consciousness: waking, dreaming and sleeping. This scripture provides sublime insights into the practice of ParaYoga Nidra and the process of achieving the “4th state”––transcending all the other states, and revealing the sublime experience of ParaYoga Nidra. Over the 5 days of this training, you can expect to be fully immersed in this profound tantric practice with 12-14 Nidra practices. We will draw on the wisdom of the koshas to inform both your teaching and practice as well as your life off the mat. Each day will include joint exercises and subtle movement practices to prepare you for ParaYoga Nidra. As this practice involves total relaxation on the floor, you will need to ensure that you are warm and comfortable lying down for extended periods. Along with your mat, consider bringing a thicker mat or extra padding to lie on, a small pillow for your head, etc. Yogarupa recommends that for that the month or two prior to the start of the training you begin or recommit to your meditation practice. It will be an invaluable aid to understanding the course curriculum as well as contributing to your overall experience of the training. Note: ParaYoga Nidra is a ParaYoga Master Training and so it’s part of our advanced, 10-part, 300 hour teacher training program. It is open to everyone interested in learning about and experiencing ParaYoga Nidra. It is not a standalone certification program for ParaYoga Nidra. 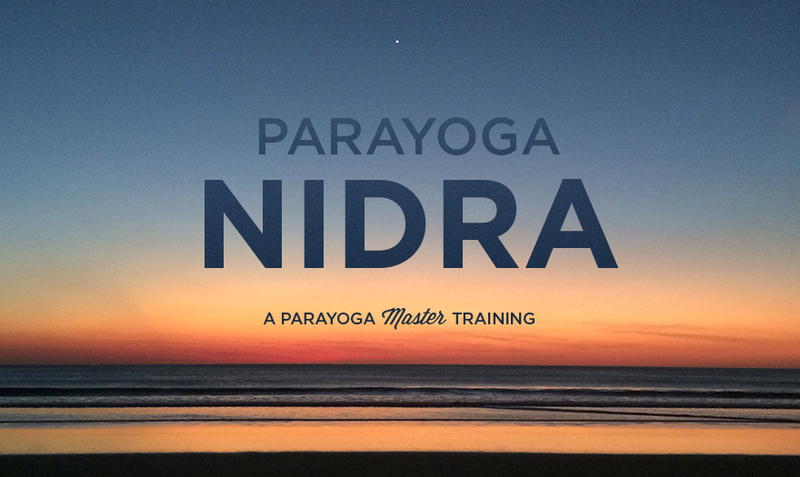 In order become certified to teach ParaYoga Nidra practices, one must complete the larger ParaYoga Nidra Certification program. 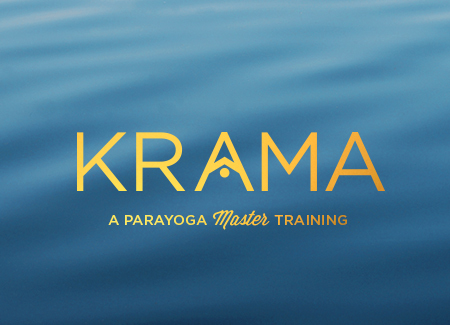 This program includes the following ParaYoga Master Trainings: the 5-day ParaYoga Nidra, The Four Desires (offered throughout the year by certified Four Desires Trainers), Secrets of the Sutras (offered online through Glo) and Koshas (offered live in Carbondale, CO, October 2019), along with the 9-day ParaYoga Nidra Certification course (coming in 2020). Note: In order to receive credit toward ParaYoga certification and Yoga Alliance RYT programs, as well as your certificate of completion for this training, you must complete a google form for this book, submitting it to us within six weeks following the completion of the training. You will not receive credit for submissions after the deadline; there are no make-up assignments. The google form will be sent out by the ParaYoga office the month the training takes place. Program Cost: $845.00 for the 5-day training ($795.00 if you register AND pay in full by July 18th, 2019). This price covers the cost of tuition and the manual you will receive when you check in on the first day. The $100 non-refundable, non-transferable deposit is due at time of registration. When you register, you may pay in full or only pay the deposit; the option to pay only the deposit appears at the final payment screen. Any remaining balance is due by August 18th, 2019. The best place to seek or offer ride or room share information for ParaYoga events is on the Facebook group page specially created for your training. This ParaYoga group page also serves as a forum for discussion and sangha (community) after the training. ParaYoga room or ride share information will be available only on the Facebook group page, not on the website. Upon your registration, we will automatically add you to this FB group. It helps us to find you if you “like” the ParaYoga and Rod Stryker pages. Please note: After the training and once the google form for the book has been passed, students are eligible to receive a certificate of completion. However, it is not rewarded on the basis of enrollment. Attendance at all sessions and completion of all contact hours is required. Certificates can only be issued on the basis of hours completed by the close of the training. 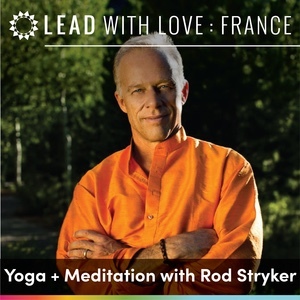 PYN Seattle 2019 $845.00 $795.00 This ticket covers your tuition for ParaYoga Nidra PYMT in Seattle. Please read our cancellation policy on this page. Yogarupa looks forward to seeing you in September! Buy!